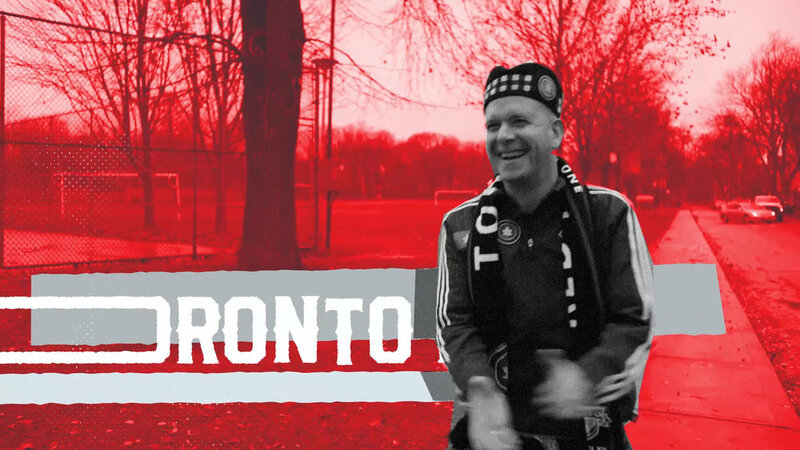 The fan culture of the Toronto FC is like no other in the league. 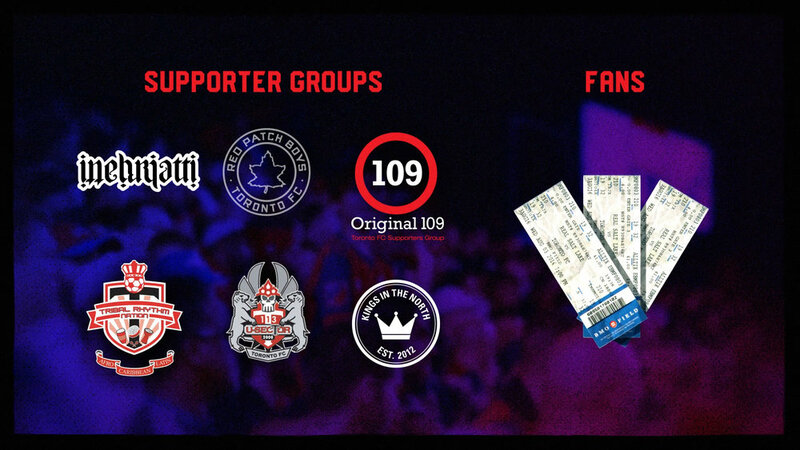 The Northern Touch takes an in-depth look into the supporter groups, their origins, rituals, and the unique influence they have on the game and the league – both good and bad. 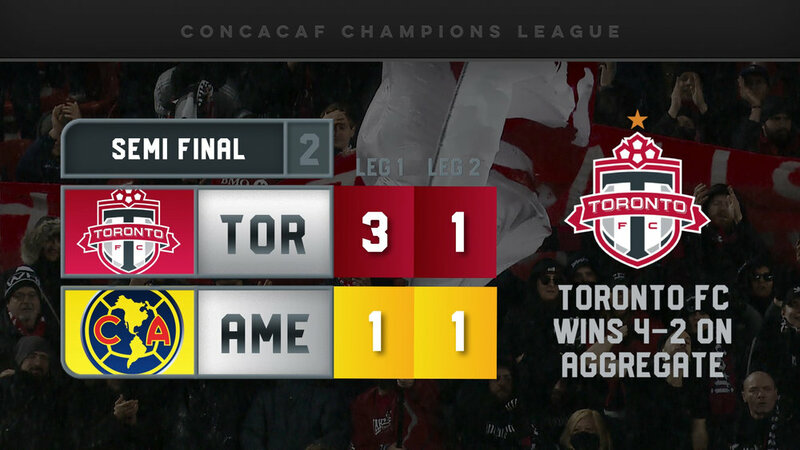 During the 2018 Concacaf Championship run, the Toronto FC Supporters were taken on a ride ten years in the making. 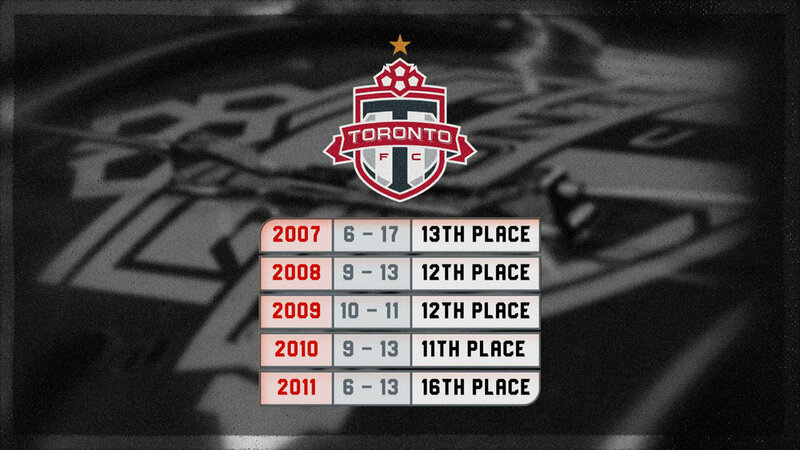 In a country not known for soccer, and in a city dominated by hockey, Toronto FC supporters are finally getting the respect they deserve after winning the MLS Cup in 2017 and being one kick away from being crowned Concacaf Champions. Despite their club’s historic run, the year was not without its controversy with one of the largest supporter groups inciting a fire at an opposing team’s stadium that resulted in a lifetime ban from their home field, leaving the rest of the fans struggling to reclaim their identity. 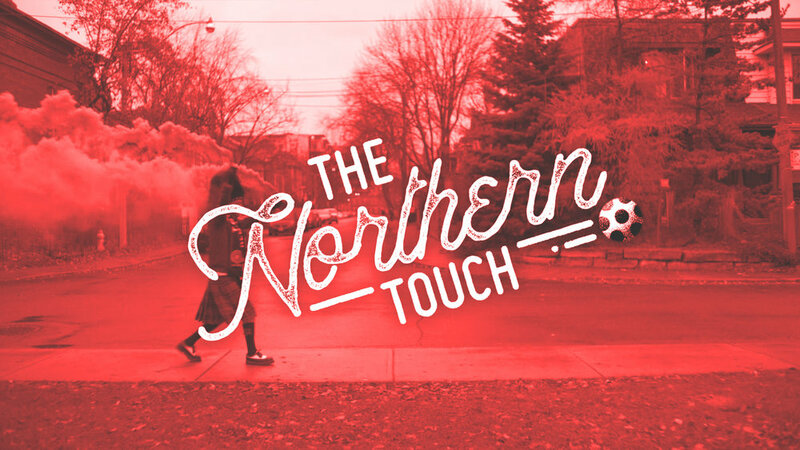 The Northern Touch is an unfiltered look into North America’s most passionate soccer supporters. Meet crazy Grazi, the mother of two who never misses a game and can be found turfside literally beating the TFC drum. Douglas, who attends every game in a kilt, even in freezing cold weather. Dylan who spends 30-40 hrs a week preparing his group (Kings In The North) for the upcoming battle. Frank, who crafted the trophy that MLS hands out to the team with the best regular season record — Supporters Shield. And the rest of the supporters who bleed red. 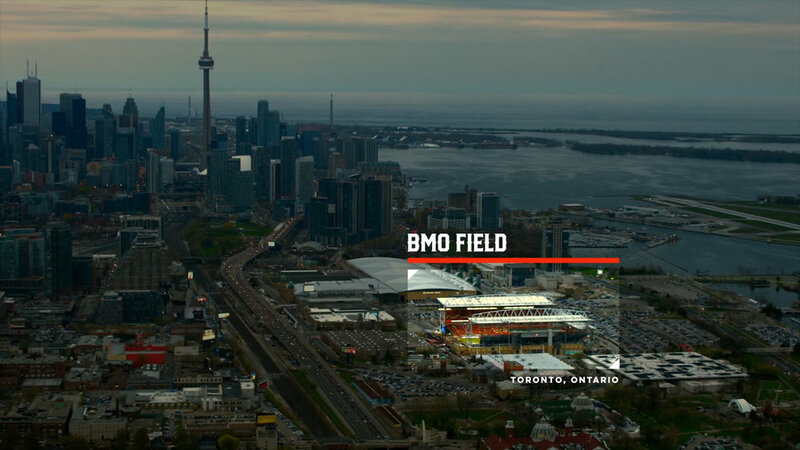 Their passion and commitment to this team is unmistakable, with an unwavering and unrelenting presence in the south end of the club’s cathedral — BMO Field. 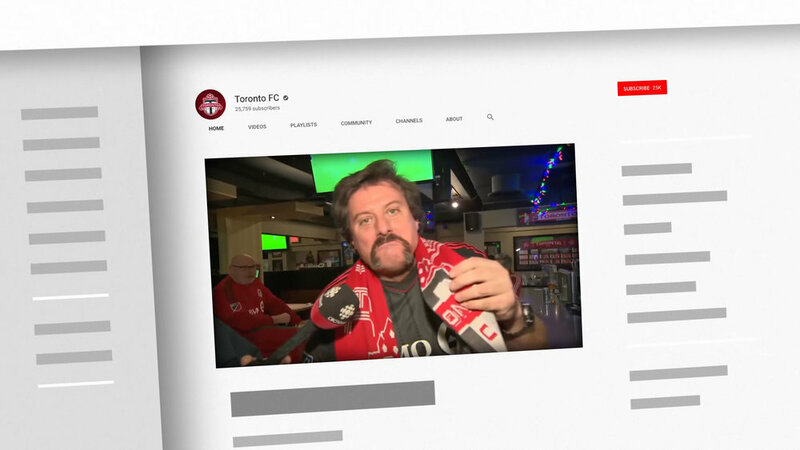 These supporters have created a blueprint that has influenced other MLS teams and given an identity to a new generation of North American soccer fans through a distinctly Canadian lens. Based in both Vancouver & Los Angeles and born in Alberta, Brent Hodge is a Canadian-New Zealander filmmaker. He is best known for his films Freaks and Geek: The Documentary, I Am Chris Farley, A Brony Tale and What Happens Next? The Dan Mangan Documentary. Hodge also served as an executive producer on 2014's VIOLENT, from director Andrew Huculiak and local producer Amy Darling.